Actually, that could have been the title of my blog if I'd thought of it earlier. 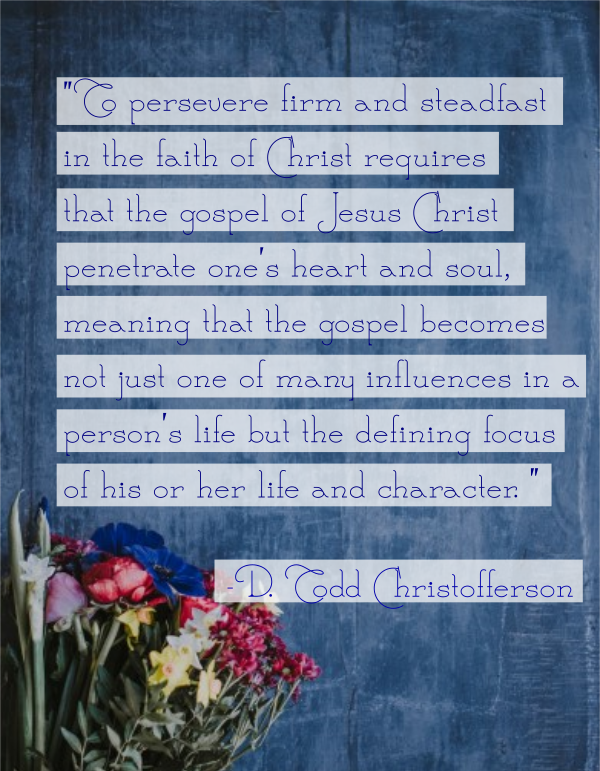 Last month was General Conference, a worldwide meeting for my church (the Church of Jesus Christ of Latter-day Saints) that I suppose you could compare to a series of TED talks for the soul. The talks were encouraging, the music was moving, and one of my children almost choked on a Mentos. That about sums it up. Have you ever wondered whether it's even a good idea to bring children into the world with all the scary things that happen sometimes? I personally haven't had that exact question because I love me some babies, but I know what it's like to be paralyzed with fear over the what-ifs. Elder Rasband's talk "Be Not Troubled" happened to be one of my favorites, about how we can overcome fear with love: our love for God, and His love for us. 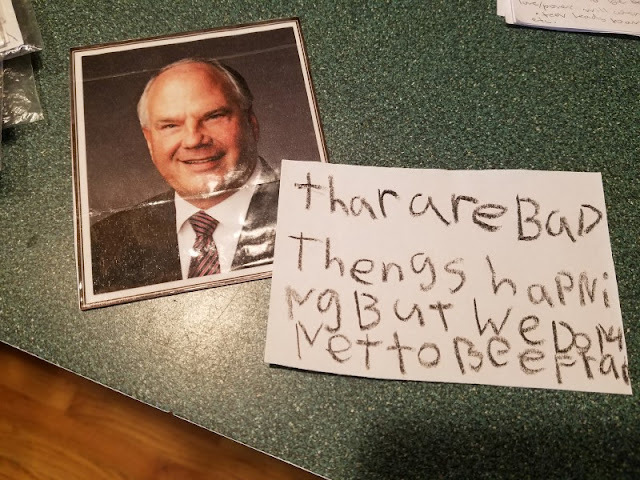 "Thar are bad thengs hapning but we don't net to bee fraid." At least she was listening. The 2-year-old was busy throwing Elder Rasband's gummy worms at the TV. Elder Oaks' talk reminded me of how unique and beautiful God's plan really is. It's simple and all-encompassing at the same time. 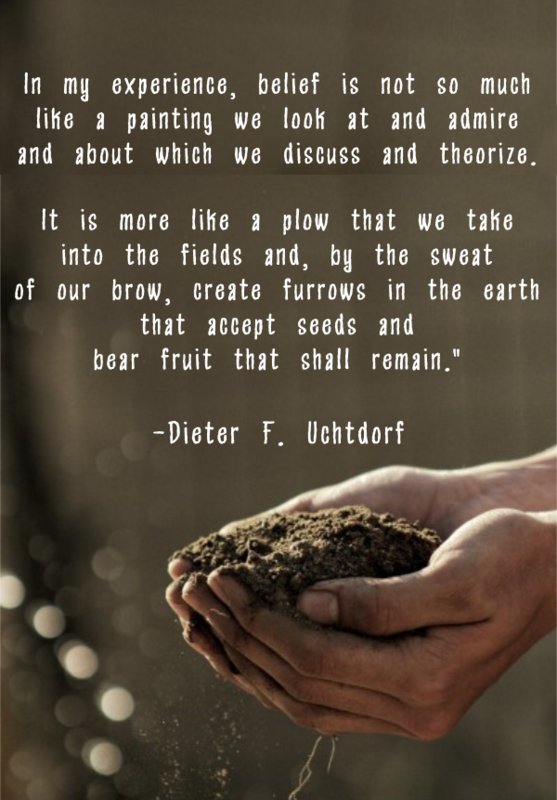 I always love a talk that lays out step-by-step our big picture beliefs and then it makes sense why we do everything we do in the Church of Jesus Christ of Latter-day Saints. 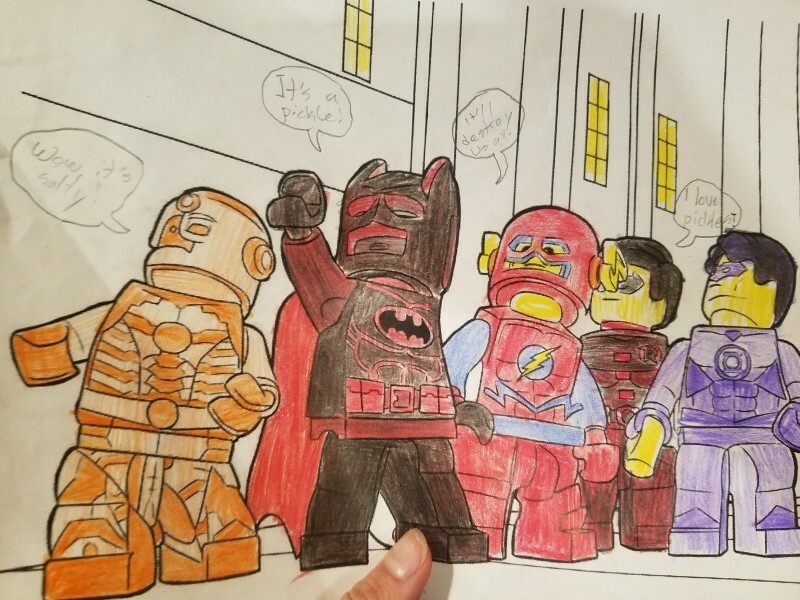 Since General Conference lasts several hours and there's only so long you can eat fruit roll-ups and take notes, the kids also colored a lot. Iron Man: "Wow, it's salty!" Batman: "It's a pickle!" Flash: "It will destroy us all." Robin: "I love pickles!" As I often tell people, "I have no idea what's going on. I just live here." It would be very hard indeed to belong my church without learning that faith is a verb. 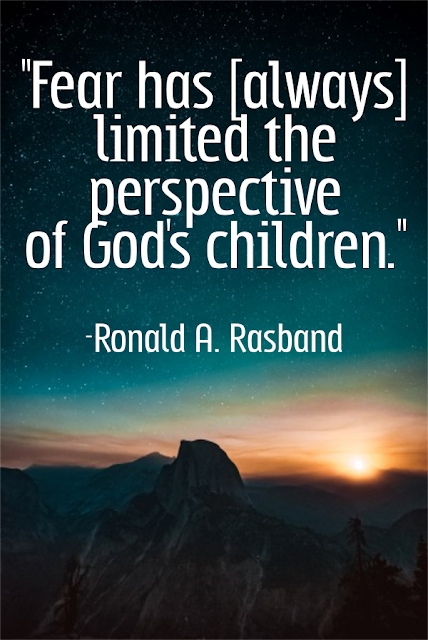 As Latter-day Saints we believe that religion is a living thing that requires our active participation, and only by living what we believe can we ever really come to know it. As you can probably guess from his name, Elder Uchtdorf is German and in his talk, describes the cure for weltschmerz (a German word for a vague dissatisfaction with life) in three familiar words. And no, they are not "live, laugh, love." Please excuse the appearance of our surroundings. We watched Conference this time in our dungeon unfinished basement, which will supposedly someday be a gorgeous living space and movie-watching area. For now it's the receptacle for all household junk and has a flat screen sitting on the plywood subfloor. It's not exactly an easy space to fit the whole family for extended periods of time, and when the 2-year-old got bored he started dragging over random junk from all over the basement. Which is why we watched almost all of Conference with this giant red cooler from 1972. I've thought about this a lot. And how do you build a life that's shaped by what you believe instead of what's on your to-do list? And what does that actually look like in real time? Elder Christofferson's talk was a nice reminder of what it all comes down to: with a prayerful confirmation that what you believe is true, you can move forward in faith toward making the gospel your compass instead of just a map you sometimes kinda sorta look at when you get lost. 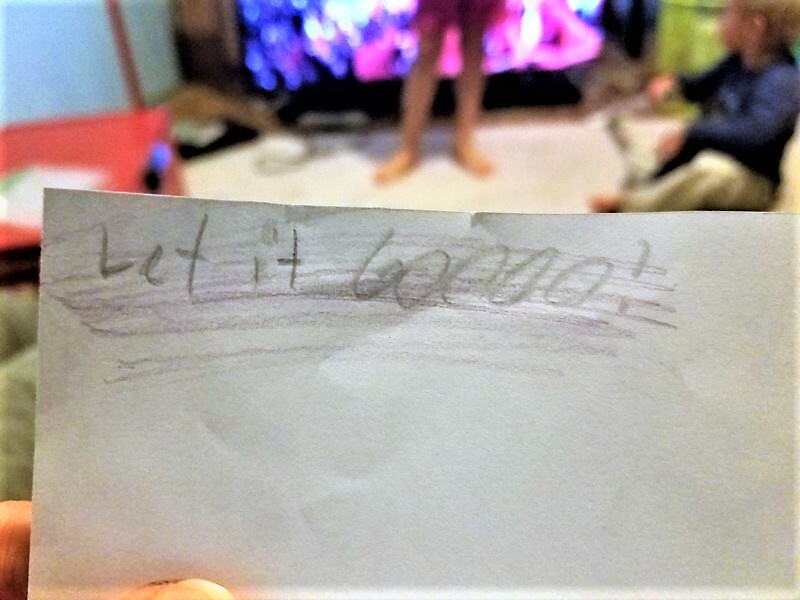 Naturally I thought this was hilarious because whenever the kids are arguing about something at home, Phillip and I like to start signing a very theatrical rendition of "Let It Go." As a mother, is this or is this not one of the hardest challenges of life? That was rhetorical. Of course it is. In her talk "Divine Discontent," Michelle D. Craig talks about feeling the gap between who we are and who we want to be. 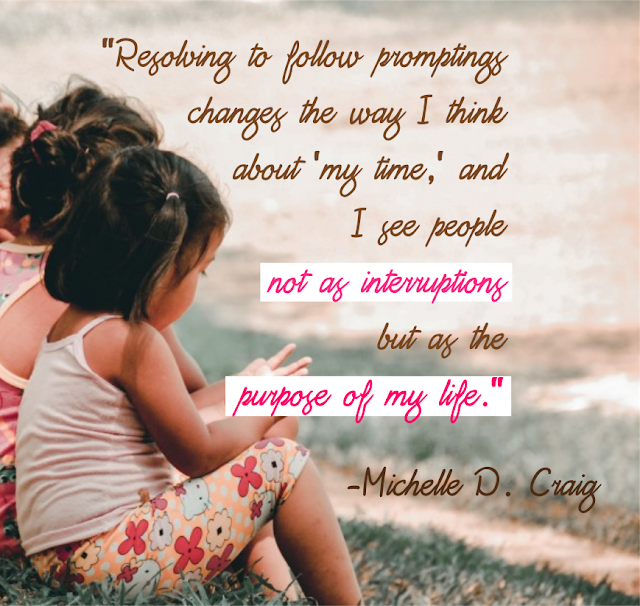 By following promptings, which is what we usually call those little nudges from the Holy Spirit to do something, we can turn those feelings into something positive. 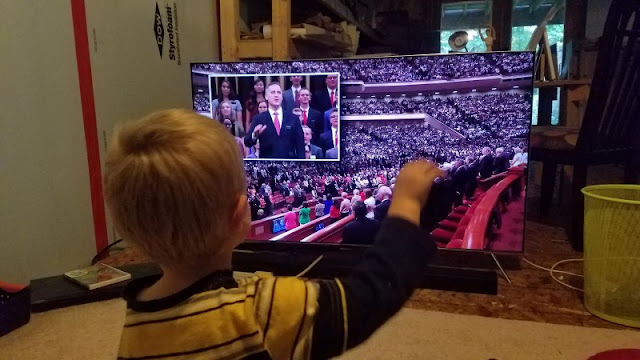 Looking for a parent-approved way to expend his energy, the 4-year-old was waving his arm during one of the hymns between talks. He was carefully following the movements of the conductor on the screen and then turned around to say, "I'm reducting." 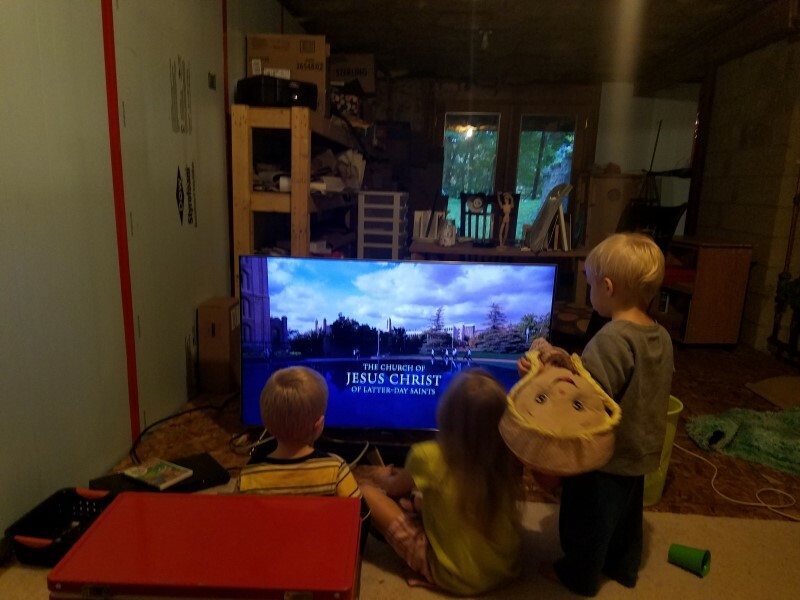 Every six months I look forward to the direction I get at General Conference and the thoughts I have while watching on how I can follow Jesus Christ better. And to be honest, I look forward to the kids' random antics almost just as much.